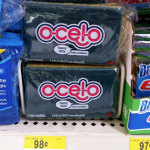 Dawn Dish Soap only $.49 after coupon! 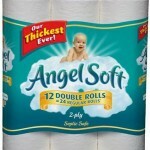 You are here: Home / printable coupons / Dawn Dish Soap only $.49 after coupon! 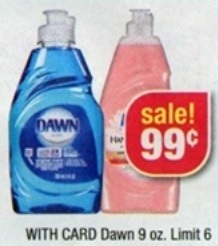 Today’s coupon of the day is a Dawn Dish soap coupon! Get Dawn Dish soap for just $.49 after coupon at CVS stores this week! That’s a GREAT deal! 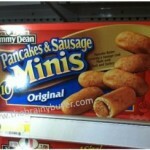 You can also print a coupon for $.25 off Dawn to get additional bottles for $.74 each! Remember, you can print 2 of each coupon per computer! 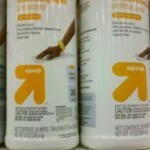 If your store doesn’t have any in stock, remember you can also get a rain check or price match at Walmart or Target! 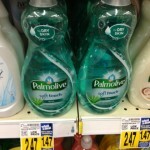 Palmolive Dish Detergent just $.97 each!